Iron Grip Marauders is a new episode from the Iron Grip series, but unlike its predecessor – an average first-person shooter – this is a free-to-play strategy MMO game that runs on a browser with the Unity plugin. 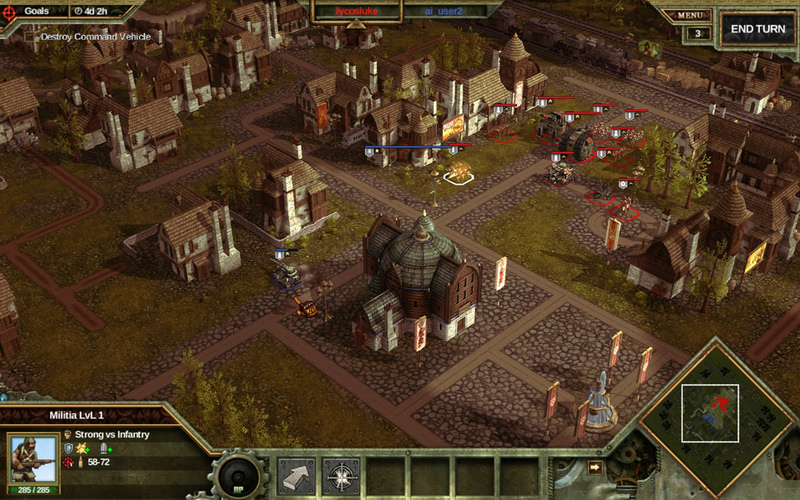 The player acts as a captain who has to command his army and expand his reach by defeating the enemies he encounters. It’s a matter of juggling aspects such as training units and researching new technologies, using the limit ed resources we have at our disposal. With more bases conquered, the more resources we get, and so it’s a vicious cycle. 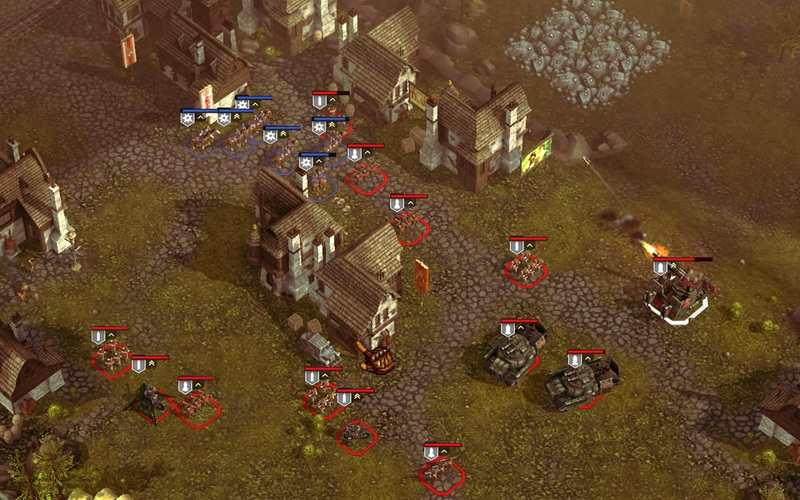 It’s not particularly clever to attack other bases without learning how strong their defense is and how rich they are in resources, so remember to study your target previously. 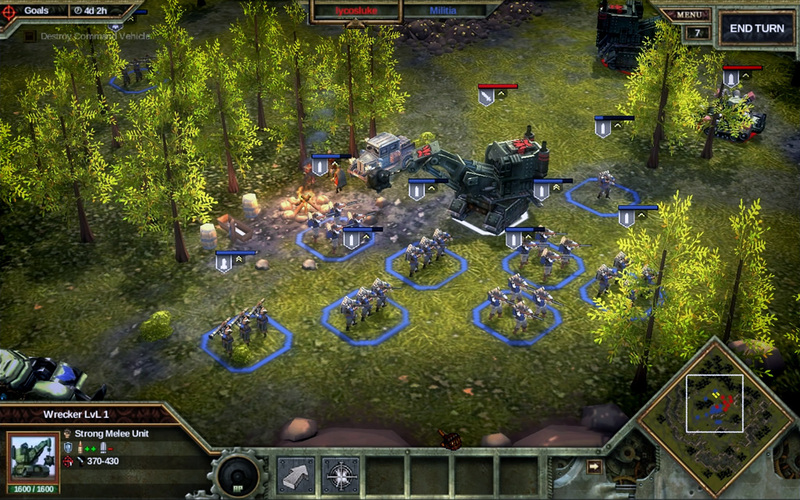 Iron Grip Marauders offers an isometric perspective with some attractive visuals, yet never obscuring the graphics in a way that it harms the gameplay. 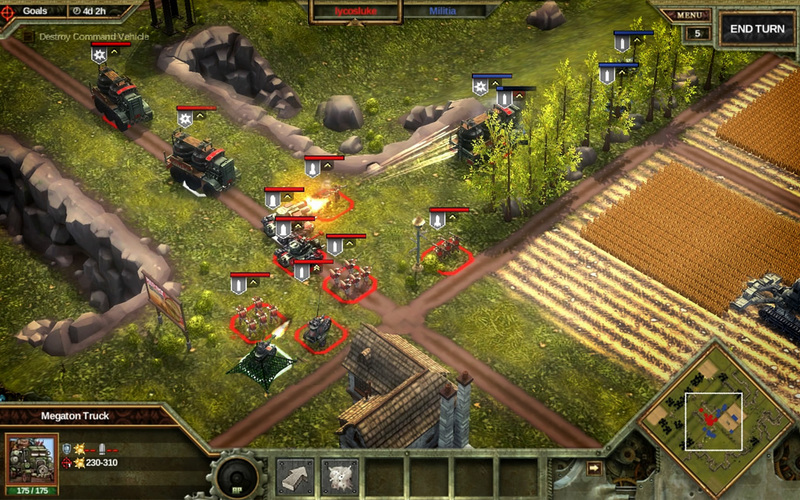 The game mechanics during the battles are simple but effective, consisting of two actions: move and attack. There are some shortcomings in the interface, but the result is satisfactory. Iron Grip Marauders manages to be a capable proposal in a genre that is in short supply – most free strategy MMO games are based on the tired city-building variety, with games such as Evony and Travian leading the pack – and so deserves to be played by fans looking for something new.